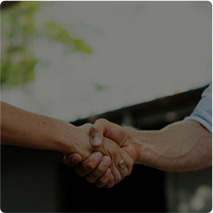 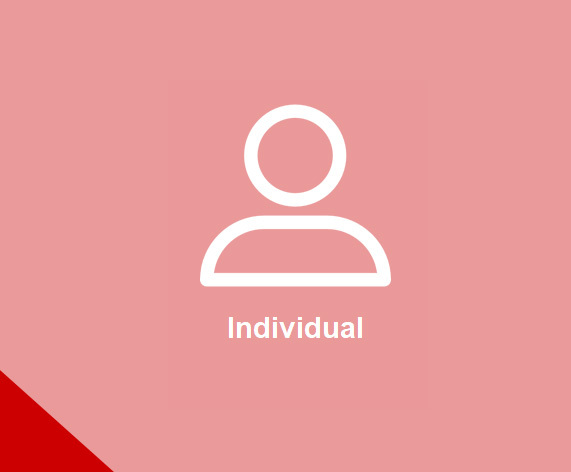 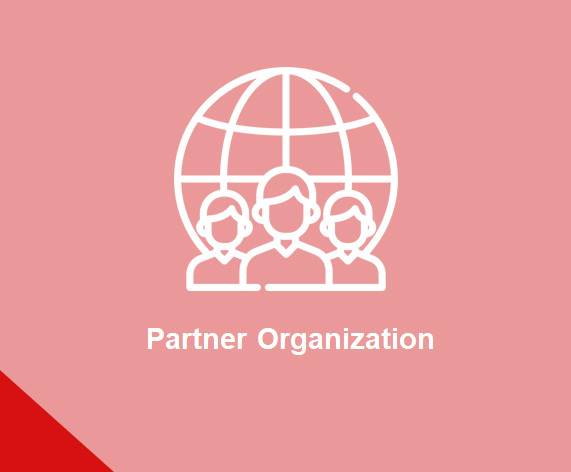 Managing Director Sreenivas Narayanan further promoted DB and the role of technology in pushing for innovative solutions. 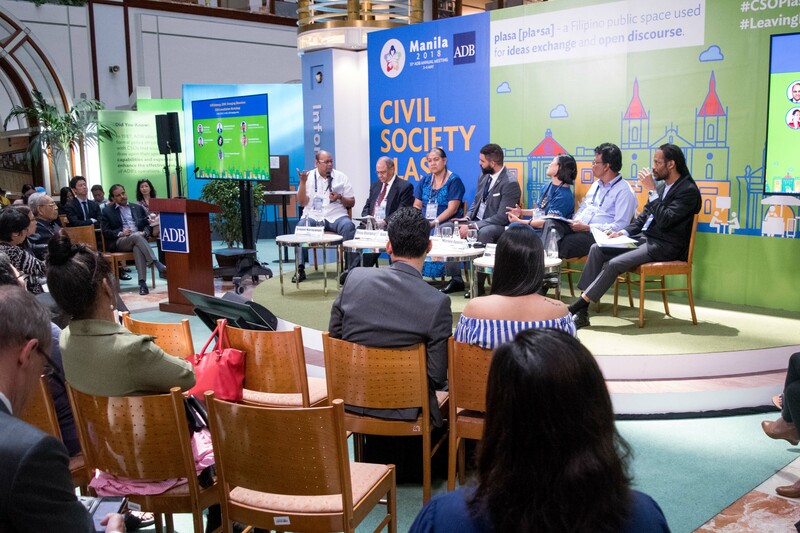 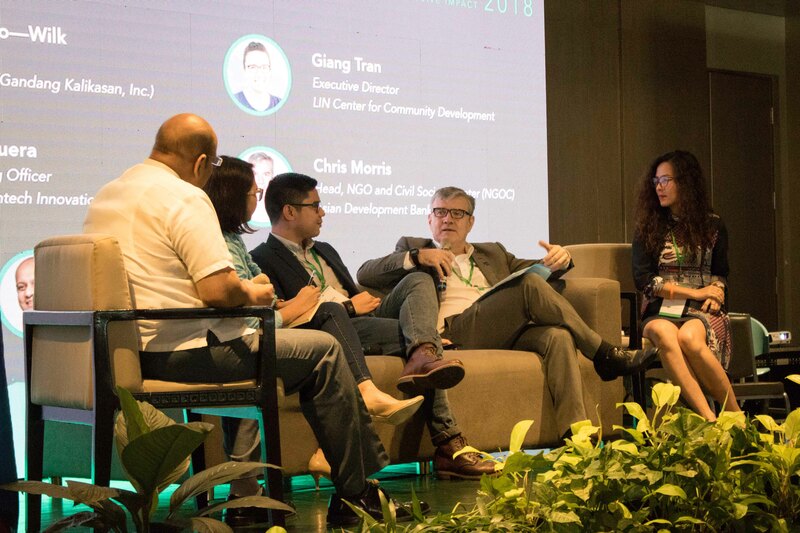 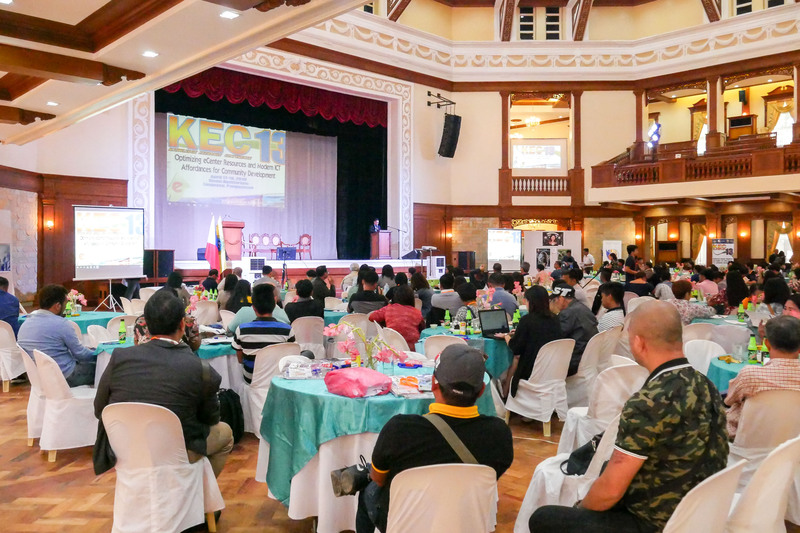 The event showcased technologically-savvy teams of students, programmers, social entrepreneurs, and development practitioners to conceptualize and create disruptive innovations bridging technology with development. 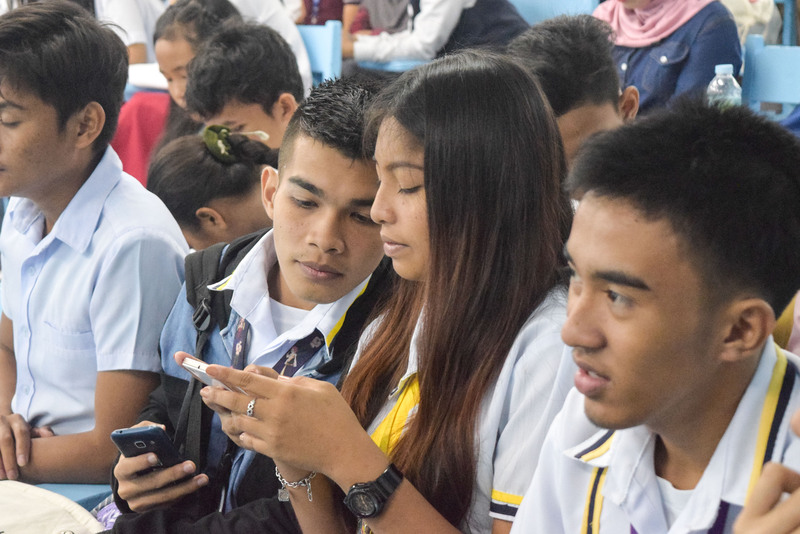 In attendance were over 300 students and participants ready to engage each other in discussion. 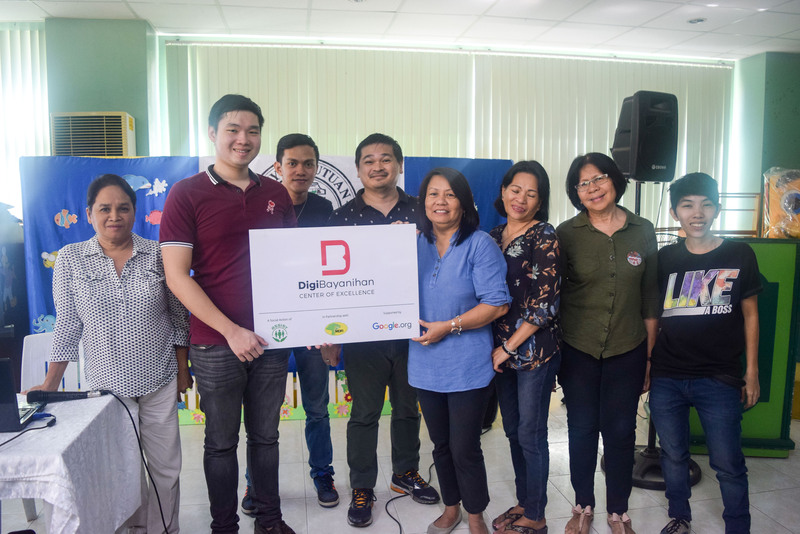 DigiBayanihan Team headed by Program Manager Maryanne Mendoza with Partnership Consultant Ms. Nimfa Alo introduced DigiBayanihan, Career Engine, Test Hero and DQ World to the teachers, counselors and school directors from various parts of Northern Cebu. 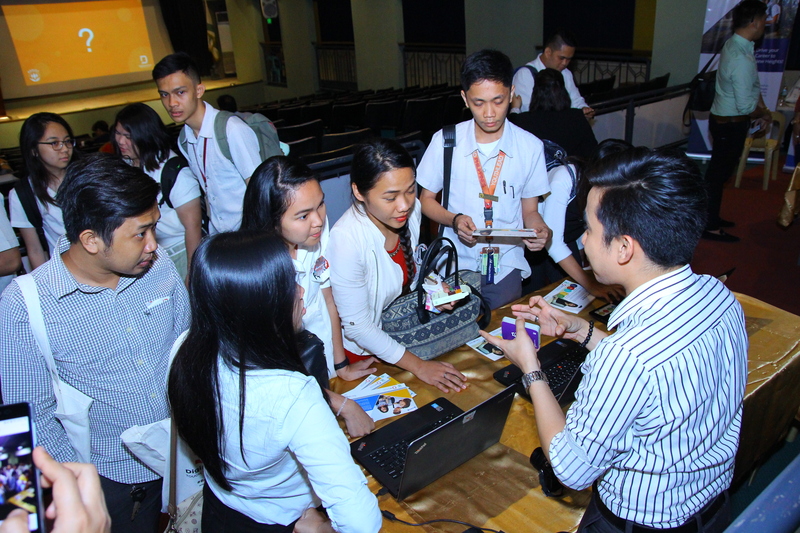 The event was headed by Program Manager Maryanne Mendoza with Partnership Consultant Ms. Nimfa Alo. 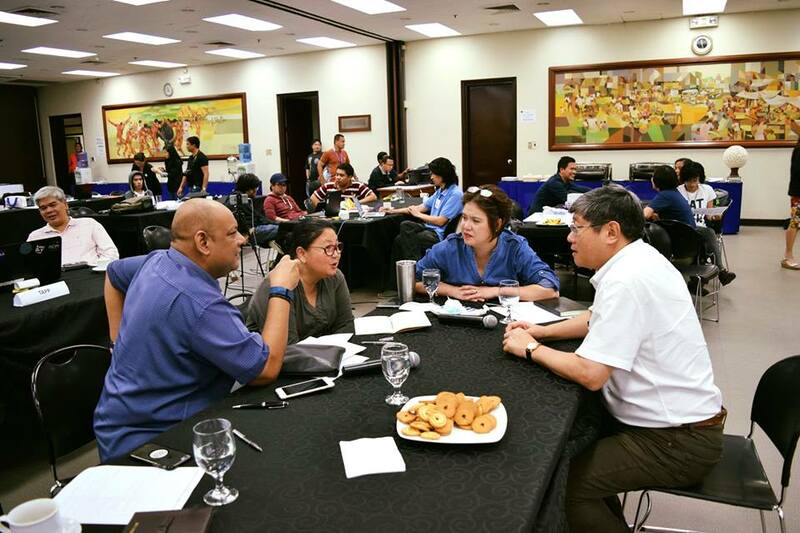 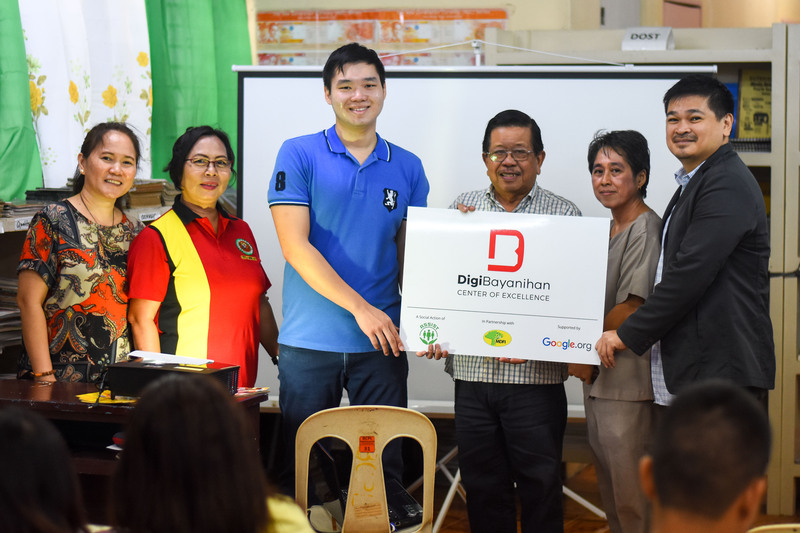 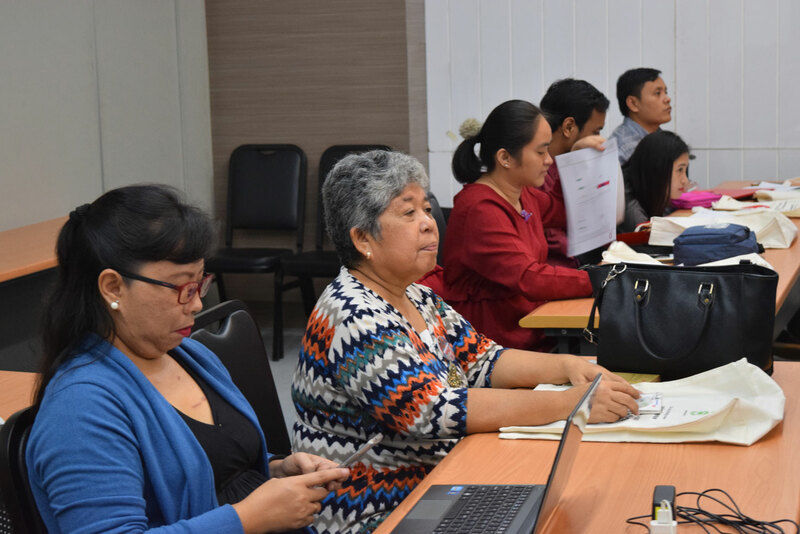 The training introduced DigiBayanihan, Career Engine, Test Hero and DQ World to several professionals from the academe from various parts of Southern Cebu. 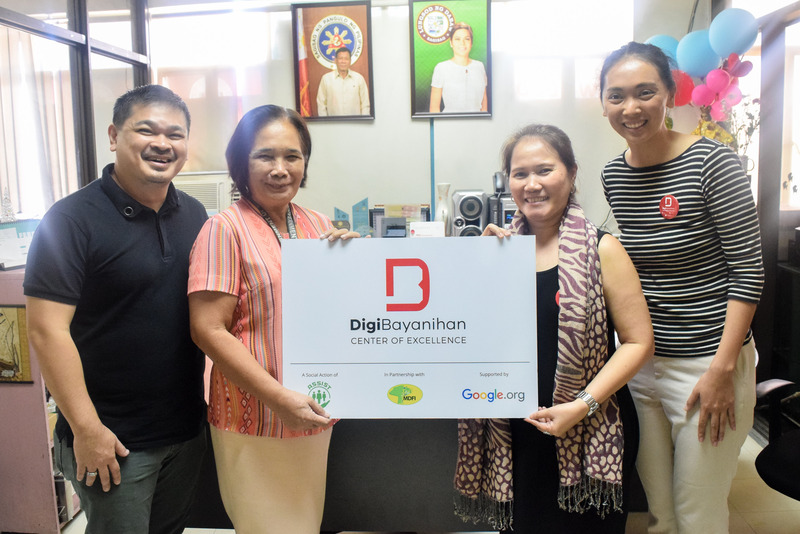 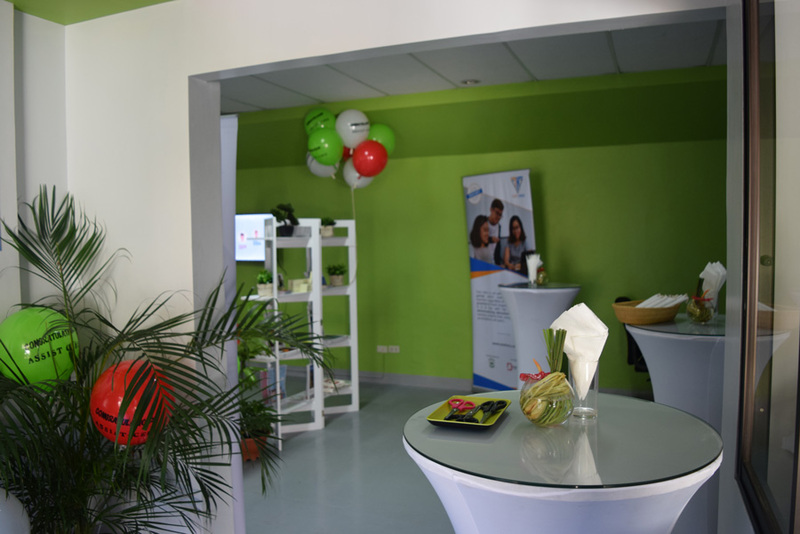 Asia Society for Social Improvement and Sustainable Transformation (ASSIST) officially inaugurated the first ever DigiBayanihan Center of Excellence at the DOST Compound, Governor M. Cuenco, Banilad, Cebu. 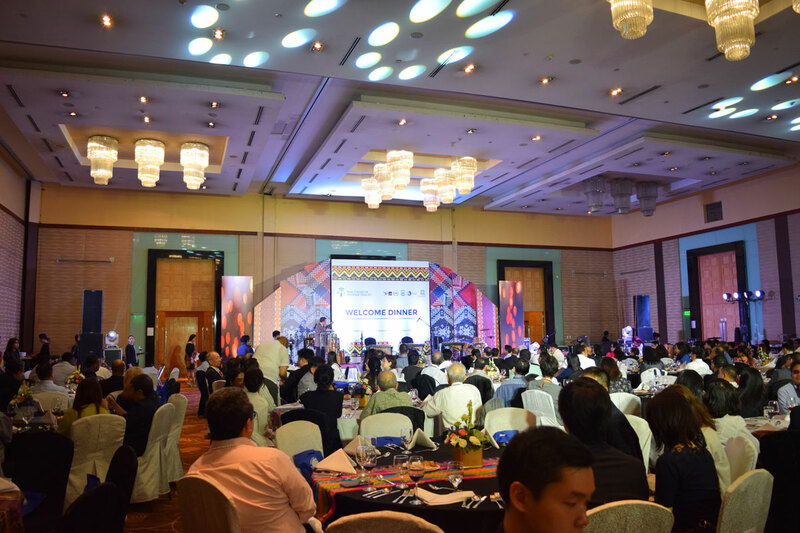 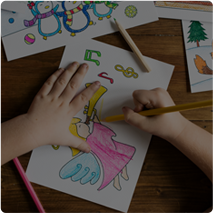 Part of the program is to establish six (6) Centers of Excellence around Visayas and Mindanao. 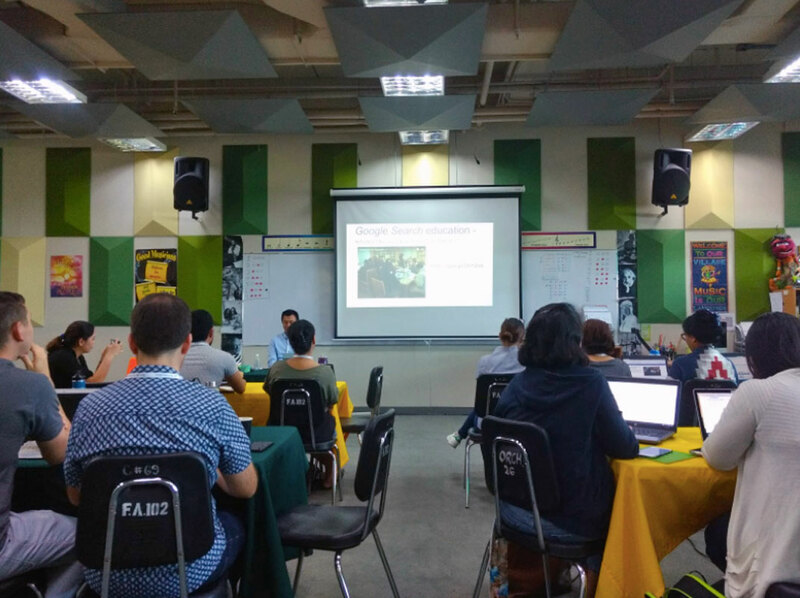 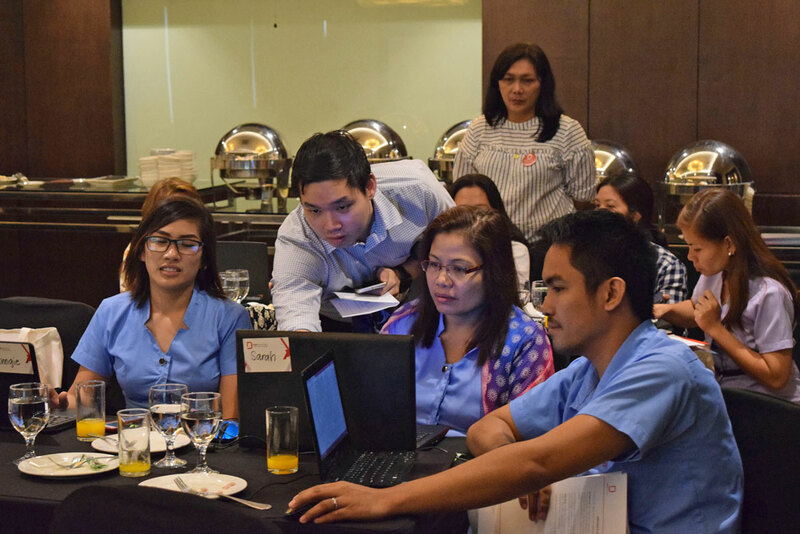 More than 50 educators and staff of technical and vocational education institutions in Metro Manila received technology training on Friday, June 1, 2017 held at Taguig City, through the “Educate Using Technology” event organized by the Asia Society for Social for Social Improvement and Sustainable Transformation (ASSIST) and Google.org, Google’s charitable arm. 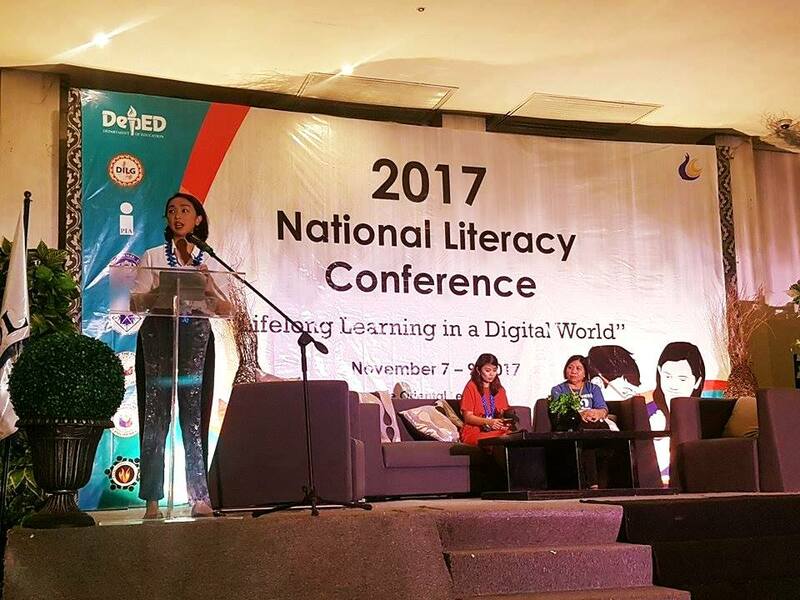 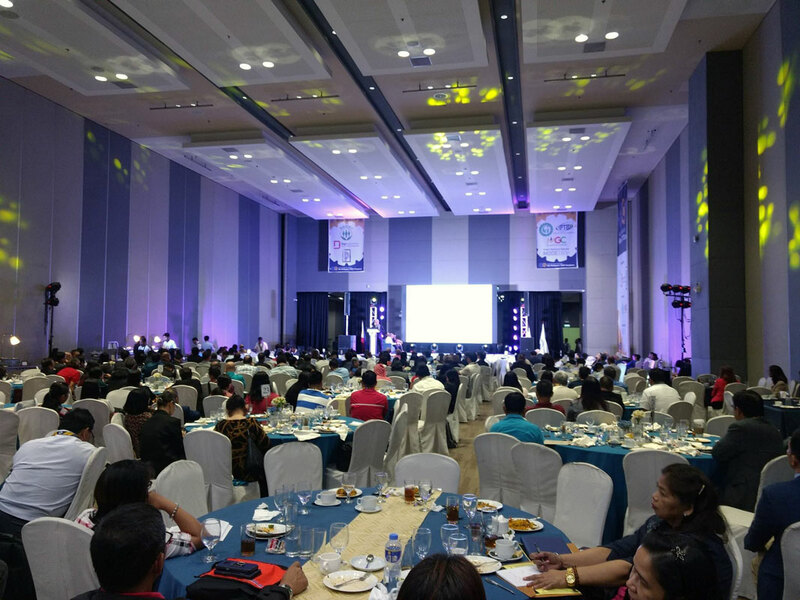 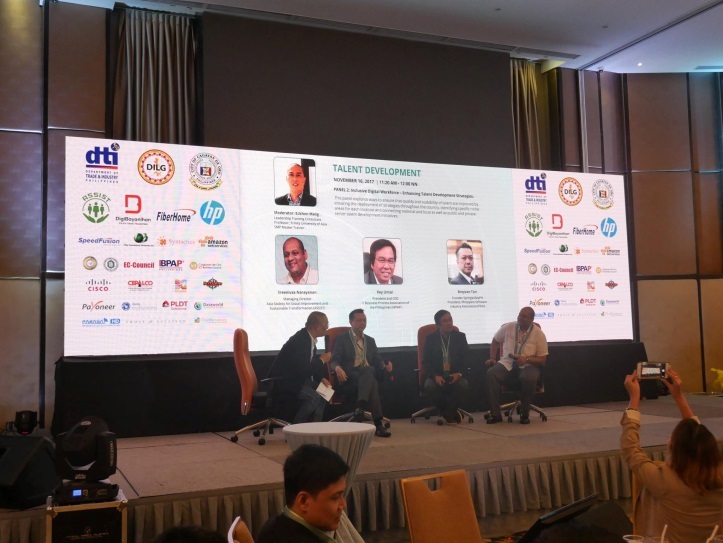 Program Manager, Maryanne Mendoza, proudly presented DigiBayanihan and its initiatives in the 2017 National Literacy Conference with the theme “Lifelong Learning in a Digital World.” held at the Oriental Legazpi in Legazpi City, Albay from November 7-9, 2017.